The ORCHIS Programme which ran until 1998 promoted an integrated approach in relations between the EU and the Amazon Pact Countries - with EDRC serving as the secretariat for the European Working Group on Amazonia established in 1989 in response to requests from concerned individuals working in the Amazon region to increase support from Europe for their efforts, especially in the fields of protecting the ecology, the indigenous communities and human rights. This programme also involved facilitating NGO consultations with the Inter American Development Bank. EDRC / EWGA Activities included the organisation of the Amazonia Watershed Roundtable at the European Parliament, November 1993. 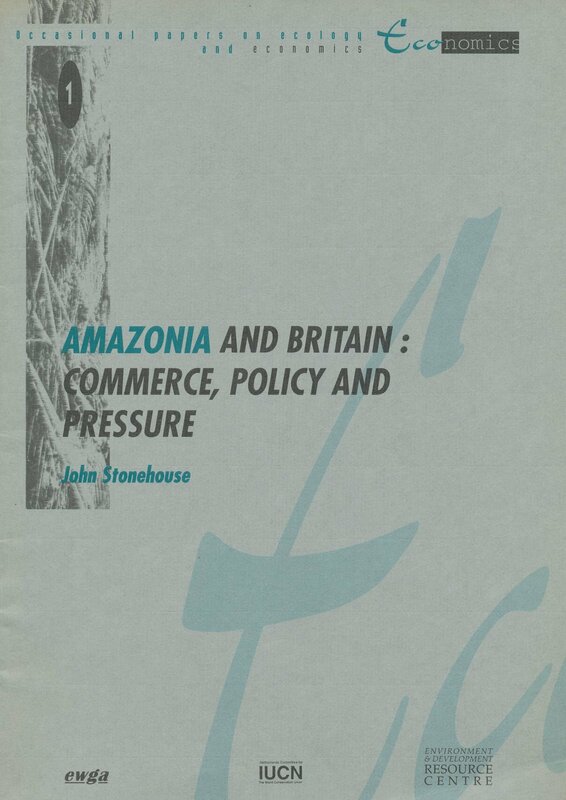 We also published Amazonia and Britain: Commerce, Policy and Pressure by John Stonehouse, EDRC, IUCN-NL, EWGA, Brussels, January 1995. The booklet provides an overview and discussion of the complex bilateral relationships between the Amazon region and the United Kingdom. It covers the roles and impact of policies and practices of the private sector, government and non-governmental organisations. 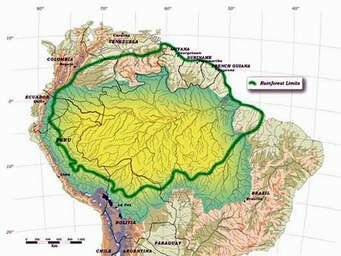 It also attempts to consider the prospects for, and obstacles to, an integration of British national policies towards Amazonia in such fields as commerce and trade, aid, diplomatic relations, drugs policy and eco-tourism. 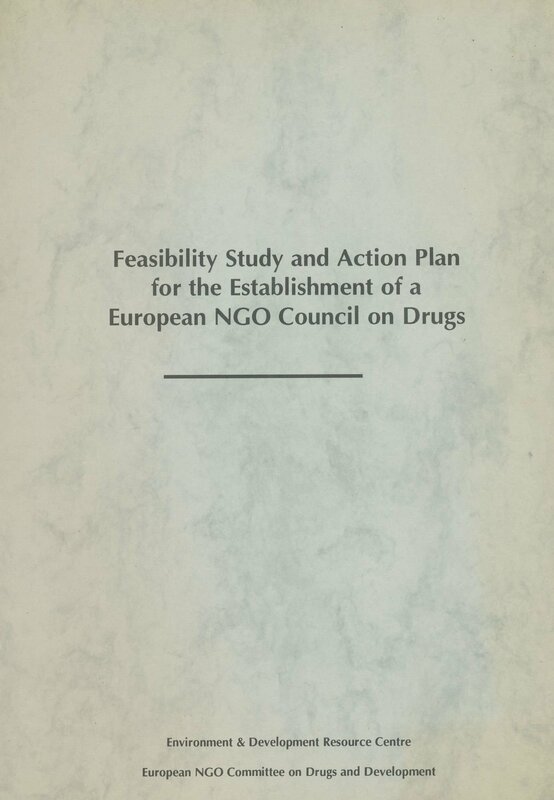 In addition, in the period 1994-95, EDRC helped launch the European NGO Council on Drugs and Development (ENCOD) including authoring, editing and co-publishing the Feasibility Study and Action Plan for the Establishment of a European NGO Council on Drugs and Development, EDRC / ENCOD, Brussels, July 1995, 164 pp. The network was later renamed as ENCOD: European Coalition for Just and Effective Drug Policies. Today, ENCOD is a European network of around 150 members; organizations, companies and citizens who want and end to the war on drugs. Since its founding it has been working to reform drug policies and strengthen the voice of consumers and producers of illegal drugs at the United Nations, the European Union and on the national and local level. ENCOD defends the right of citizens to consume and obtain substances in a safe way, including cultivation for personal use, safe distribution and access to trusted information and knowledge about the traditions, effects and possible risks of different substances. ENCOD supports regulatory models that respect the basic human and civil rights of people who consume drugs. We have been promoting the Cannabis Social Club as a model for consumption, production and distribution since 2000 and established a European code of conduct for CSC’s in 2005. 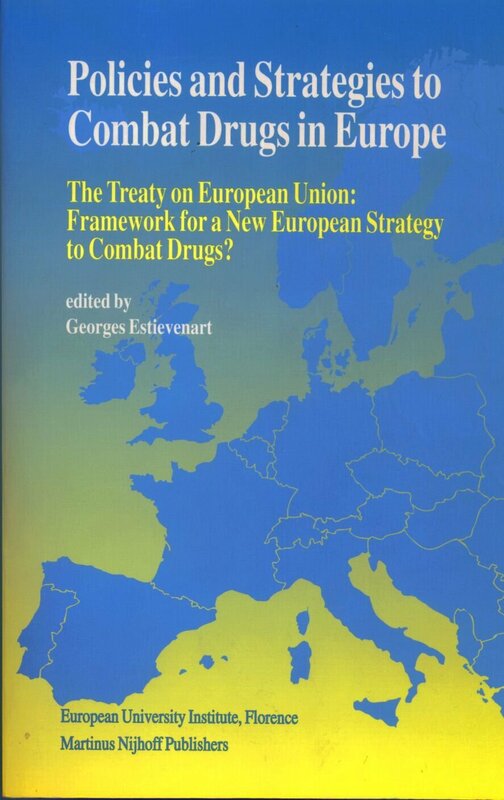 EDRC’s director was also co-author (with Alain Wallon, OGD, Paris), of “The Role of European Citizen’s Associations in Strategies and Policies to Combat Drugs”, pp: 296-306, in Policies and Strategies to Combat Drugs in Europe, G. Estievenart (ed. ), Kluwer Academic Publishers, The Netherlands, 1995. 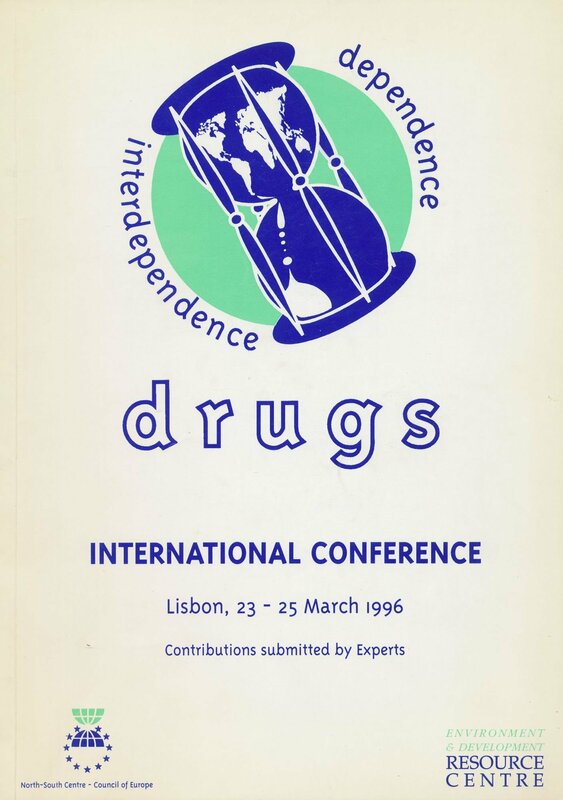 EDRC also co-organised with the Council of Europe North-South Centre the international conference on Drugs: Dependence and Interdependence, at the Portuguese Parliament, Lisbon, March 1996.